In the summer of 2017, I had a random conversation with another cuppa compatriot—John Bickel, of Tea in the Ancient World—on this very subject. Another fellow tea blogger had (briefly) called it quits on the whole medium, citing burnout. This got John wondering about the nature of tea blogging, and musing on why people eventually fluttered away from the medium. I signaled that pondering the actual history of the medium might be a more uplifting direction to explore. 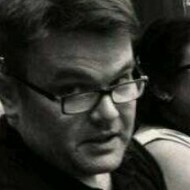 He took my suggestion in stride, and penned the article: “The End of a Tea Blog”. 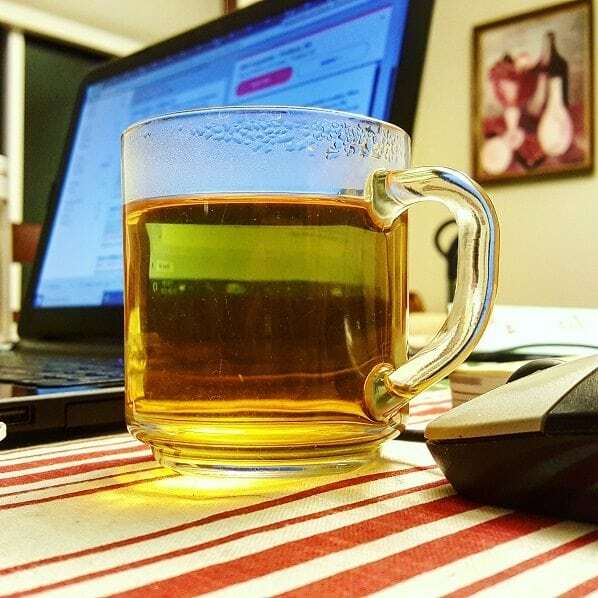 While he didn’t come up with any hard-‘n-fast conclusions about the life cycles of tea blogs, he did cite some other blog articles that stuck with me. Specifically, two posts written by the infamous MarshalN (not his real name, obviously)—renowned maestro of A Tea Addict’s Journal. As tea bloggers went, one could easily consider him one of the forbearers of the medium. The first article John cited, though, didn’t originate from Marshal’s own website, but rather on another coveted site he guest-blogged on—Cha Dao—wherein he related the state of tea blogging back then. All the way back in 2007. His musings on the subject fascinated me; particularly how the online tea community—fractured by distance and other circumstances—somehow managed to coalesce organically. Back then, I was nowhere near connected to this fledgling community. My tea exploration was only two years in at that point, and I was a mere month away from my first ever tea-centered blog post . . . on Myspace. Another year would pass before I even considered contributing to a tea review site. 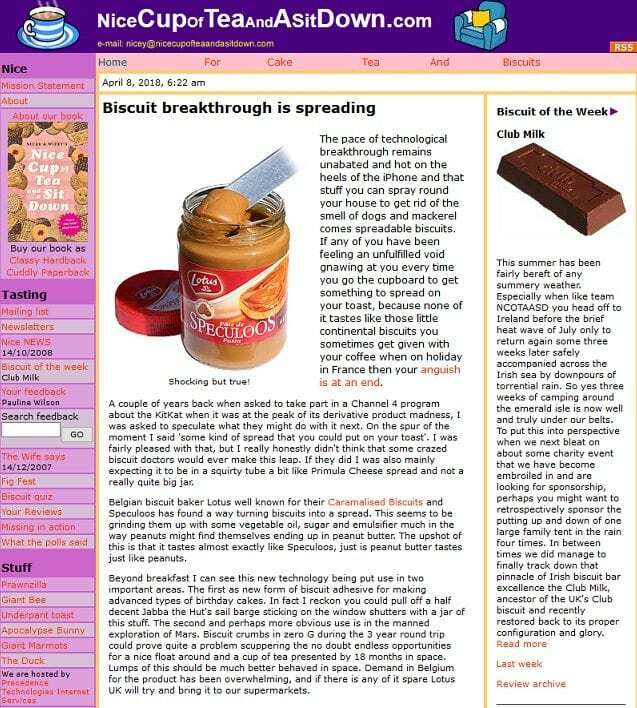 And this, my current tea blog, wouldn’t manifest until 2011. By 2012, Marshal posted a follow-up article to his 2007 piece, titled “Thoughts on Tea Blogging, 2012 Edition”. Where the first post sounded hopeful, even whimsical, this one seemed steeped in nostalgia. In a mere half-decade, the tea blogging culture had changed. Many of the tea bloggers he had considered peers either went on hiatus, vanished entirely, announced their retirements, or moved their tea mastery into a professional sphere. He mentioned how much of the tea conversation had migrated to Twitter, and how many got their IRL tea fixes through groups. Some even orchestrated via online sites like Steepster, which came on the seen in 2009. As far as I was concerned, many of his observations checked out. At the time, Twitter was quite lively with tea twits, and Steepster reveled in quite a bit of infusive fervor. I partook of both with novice aplomb. Thoughts on prior tea reading reverie stuck with me for the better part of a couple of months. Then I casually mentioned to some tea blogging peers I wanted to tackle a multi-post project. 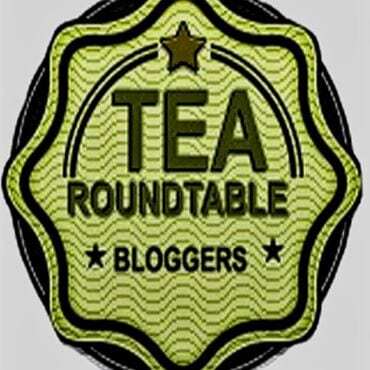 The peers I consulted were none other than my current gaggle of tea blogging friends—The Tea Bloggers Roundtable. As far as I was concerned, they were my first line of defense when bouncing off blogging ideas. At least, those I was unsure about. I relayed to them that I was thinking of tackling a multi-part series on the history of tea blogging. What I left out, however, was that I would consider this my last tea blogging project before announcing my eventual retirement. Tea For Me Please’s Nicole unintentionally kicked that idea right to the curb when she mentioned that such a post already existed. Not only that, but she’d even been interviewed for it. She left me a link. Yep, there it was right on TeaMuse: “Tea Blogging: A History”. Granted, the post was made back in 2011, and it was nowhere near comprehensive, but it did take the wind out of my whimsy sails a bit. I needed to rethink my direction. Over the course of another month, I put knuckles to pursed lips and pondered. A thought occurred to me while cleaning a toilet. (Don’t ask. I do that for a living.) While tea blogging history had been paid lip service, no one had really done a deep-dive into that history. No one had really done any digital archeology on the medium of tea blogging. 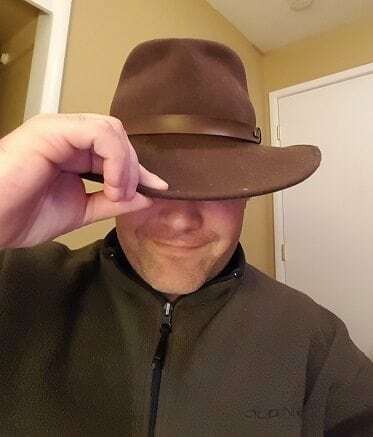 Well, as luck would have it, I had just the hat for the “job”. I informed my resident roundtablers I had another mission in mind. I wanted to track down the very first tea bloggers. A few eyebrows perked up at that, or so I assumed through my computer screen. Nicole even gave me my first—albeit obvious—lead in which to start. The old writer roster for the Association of Tea Bloggers. The organization was founded in 2009 by a rich cavalcade of characters, many of whom I either knew of, or knew quite well. While the organization was/is still technically in existence, the Tea Bloggers Roundtable also served a similar function. The mission statement was simple: to connect tea bloggers together. The roster of members was a veritable who’s who of tea literacy. I combed through them all, looking through their individual archives, back to their oldest posts. Around the same time, I also put forth a question to everyone on my various social media feeds: What were the first tea blogs they read? I received a wide range of answers, but three blogs in particular kept coming up: Tea For Me Please, MarshalN’s A Tea Addict’s Journal, and one I wasn’t too familiar with—The Half Dipper. The latter was concocted by someone who went by the nom de pen, “Hobbes”. That blog had gone dark for a time but then resurged; Marshal even mentioned it in his 2012 litany of laments. But it still wasn’t the oldest. After reviewing the ATB roster, and perusing through the results of my informal survey, I came away with one conclusion: the veritable “golden age” of tea blogging occurred between the years 2005 and 2009. Most of the prominent tea blogs—then and now—manifested between those years. Even I, in a tea reviewing capacity, began writing regularly as of 2008. A few tea-related articles even appeared on my sometimes-working, all-purpose writing website, which I also launched in 2008. 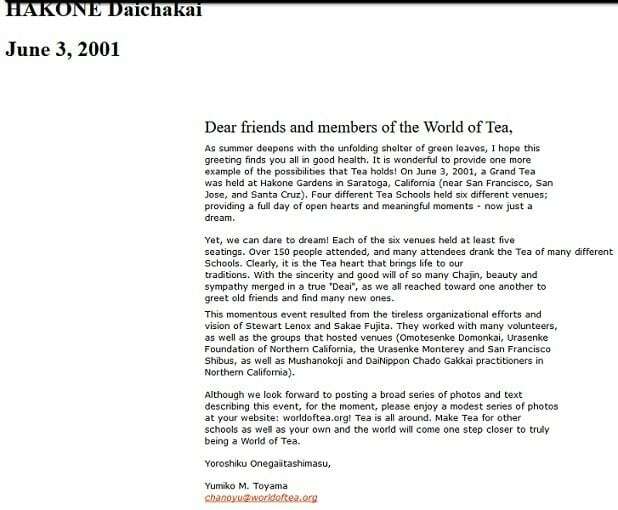 Of the many blogs I sifted through, only one gave me some hope that a tea blog prior to 2004 may exist. The blog—aptly titled “Another Tea Blog”—possessed their own tea blogger roster page, and it was dated 2003! That set my heart all aflutter . . . until I learned that the post had actually been back-dated. The actual blog inception was 2007. Well, poop. My digital archeological quest had briefly dead-ended. Sometime after that, I decided to look at things from a more . . . simplistic angle. I considered, for a moment, what the most popular blogging platforms were circa 2004-05. Two came to mind: Xanga and LiveJournal. There was no way to check for archives of old Xanga blogs via Google. LiveJournal was a different story entirely. By simply typing “tea”, “LiveJournal”, and a corresponding year, I came up with a bevy of hits. I worked backwards through the journals that came up until I hit upon the year 2002. The blog? A Nice Cup of Tea. The oldest post? July of 2002. And just like that, only after a few weeks of serious searching, I had my first real candidate. The blog met all the arbitrary criteria I’d set for what a “tea blog” was. More than one post dealt with tea and how it made the blog writer feel. Granted, not all posts were about tea specifically—or the other bits of minutiae therein—but the same could be said for many tea blogs in 2018. Mine included. Speaking of 2018, this blog was still active. The author last posted in March of this year! Not only was it the oldest tea blog I’d found thus far, but it was the oldest active one! I reported my findings to my fellow roundtablers again. A couple mused on a few other possible “first tea bloggers”, and I wondered if there was a potential way to look at website time-stamps without . . . y’know . . . knowing how to breakdown HTML code or whatever. 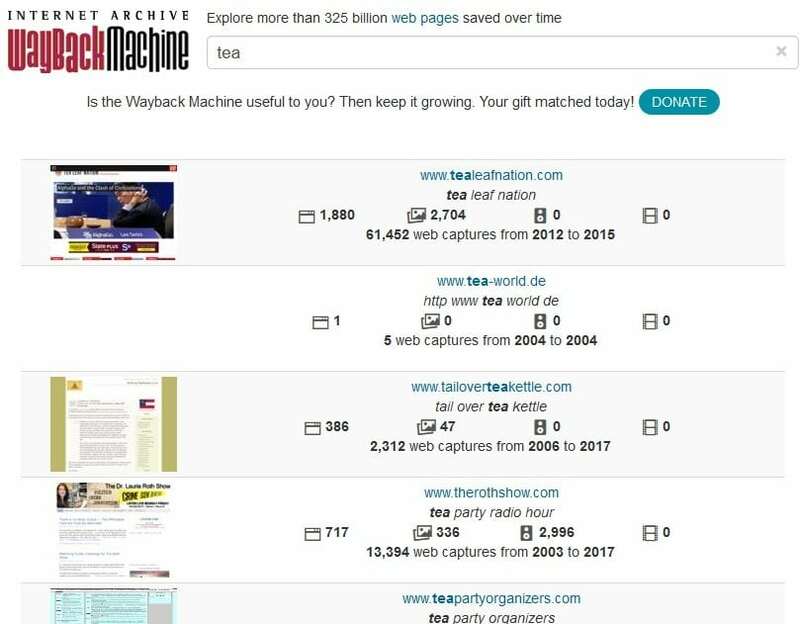 Resident IT Tea Guy, Chris Giddings blew my mind, suggesting I should consult The Internet Archive Wayback Machine. It was a veritable repository of, well, basically the history of the entire Internet. 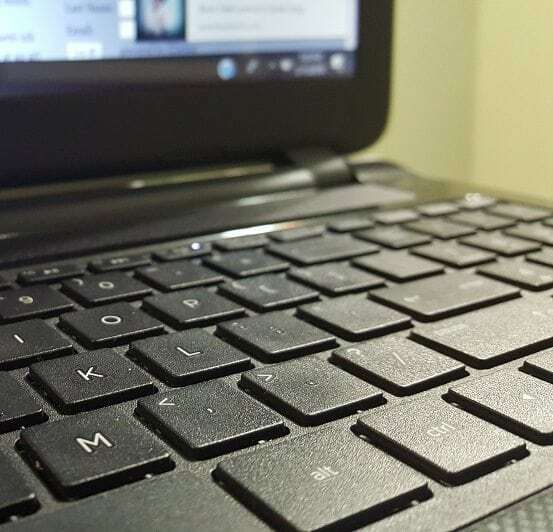 One could look up individual websites, or view a series of websites by entering key search terms, and see snapshots of what they used to look like. One could even search by year! With that one suggestion, Chris opened up a veritable Pandora’s Box, unleashing all the horribly outdated skins of the World Wide Web’s past, but leaving a kernel of hope at the bottom. I went through many search terms—“tea blog”, “tea journal”, “tea”, “cha”, “chanoyu”, etc.”—and came up with a myriad of possibilities. I even searched in Chinese. A couple of tea and coffee trade publications proved to be the oldest of the bunch, but the websites weren’t blogs in the strictest sense. They acted as auxiliaries to existing print volumes. That . . . and they also dealt with “coffee”, which immediately disqualified them from my search parameters. Besides the trades and vendors, the oldest appeared to be . . . wait a minute . . .
Nuh-uh, no way. There was no way Tony Gebely’s website was the oldest tea blog on the Internet. It couldn’t be. The dude would’ve been 14 or 15 in 2001, and I knew for a fact that he didn’t become a tea hobbyist until much later. I double-checked the 2001 entries, and I was blown away. WorldofTea.org had a prior owner . . . and they were a Chanoyu instructor. Ho. –Ly. Heck. However, this older incarnation only possessed two posts before it went dark. Tony snatched up the domain around 2009. What a crazy discovery. Like finding a . . .
That digression aside, there was one legitimate contender that also registered their blog in 2001. 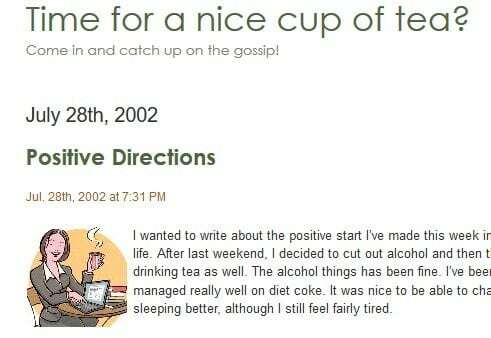 Nice Cup of Tea and Sit Down made their debut post in January of 2002, several months before the other Nice Cup of Tea blog I discovered on LiveJournal. And like that other blog, as of this year, it was still active. Checking the owner’s archive, I saw that they maintained this output by only updating every . . . oh . . . month or so. Subjects varied from ways to relax with tea, random thoughts, biscuit reviews, and . . . whatever this thing was. Seriously, that’ll be in my nightmares for a while. It was fascinating, whimsical, and downright Britishly wholesome. And the site owner still appeared to be having fun with the whole endeavor. They even published a book! Was this the first and oldest tea blog ever? Honestly, without doing a more thorough dig, it’s hard to say for sure. 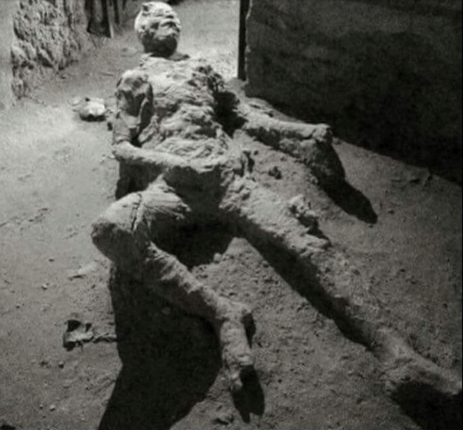 For all I know, there may be an undiscovered cabal of cupping enthusiasts roaming the catacombs of the deep web. But the discovery did help put things in perspective a bit. After eleven years of tea blogging, I was entirely too wrapped up in what my legacy would be. The blog never helped land me a job. If anything, it hindered that pursuit. I never made it onto any “top blog” lists; never won awards or accolades. It wasn’t very popular. For many tea enthusiasts, I wasn’t considered “preferred” reading. If anything, I remained this curious oddi-“tea”. Not too daring, not too obscure, not too esoteric, not too offensive, but definitely not family friendly, either. When I first set out to do this tea blog, I had no direction or ambition in mind for it. For over a decade it sort of . . . wrote itself, becoming a tome of sorts chronicling my weird little tea journey. In some small way, it was a part of tea blogging’s continued history, its enduring legacy. Will the medium still be around in another ten years? If so, what will it look like? Will I still be a part of it by then? Honestly, I don’t know, and—just maybe—it doesn’t matter. Tea blogging is history, and will continue on as history. Continue! this is your place were you can write to an audience! It counts. It’s hard to write and not get a big response. That doesn’t mean it’s not worth writing. Personally, I’m glad you’ve written this blog and look forward to new posts! Thank you for your effort,insight, and humor as well 😉 Please continue it as long as possible! Archeology of tea blogs? That’s a good idea and one that I didn’t have. Good job and interesting findings. I don’t know if I really want to do that. Cool detective work, interesting history, and now I’ll be famous for getting mentioned! Your tea blog is always going to be my favorite; the story telling aspect is really unique. That isn’t the same as an award or making some list but I’m sure I’m not the only person who feels that way. Nice idea! Check out Hster’s Tea Closet, first post in 2003. She is notable as one of the first puerh bloggers, and probably the only woman blogging puerh for nearly a decade. Her blog still has several posts every year, and she continued blogging through years of sheng gut rot while struggling with dry storage. and afterwards, have some tea! This was a fun read, as usual. 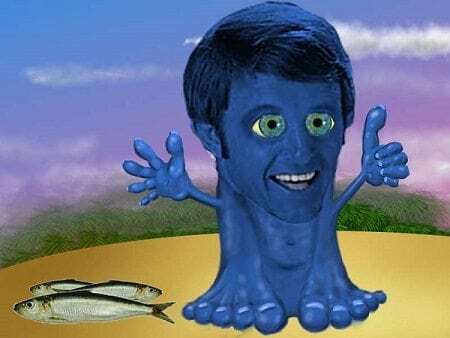 I think we need to make this investigation Geoff into a real character!